"I had great pleasure in admiring this island, which is very attractive, and where it seems to me that nature has denied nothing to make it pleasurable beyond all islands I have ever seen, being very well provided for man's well-being, with timber, stone, and lime for building him houses, only lacking ploughmen to fill these fine plains. There is plentiful salt, and the coast is full of fish. Birds make themselves heard with pleasant song in these scented groves. So I believe that of the many people who seek to make themselves happy, there are many who would scorn the fortunes of our country for the choice of this one here, which would seem a paradise on earth". 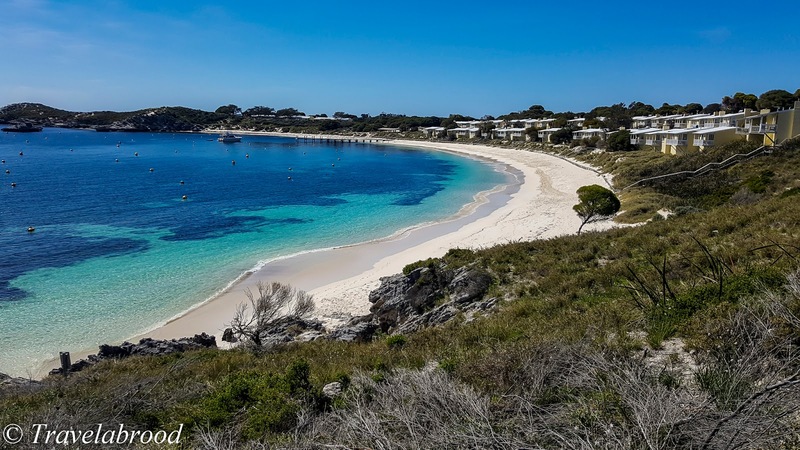 On Vlamingh's arrival he saw a giant jarrah, numerous quokkas (a native marsupial), and thinking they were large rats he named the island "rats' nest" (Rattennest in Dutch) because of them. 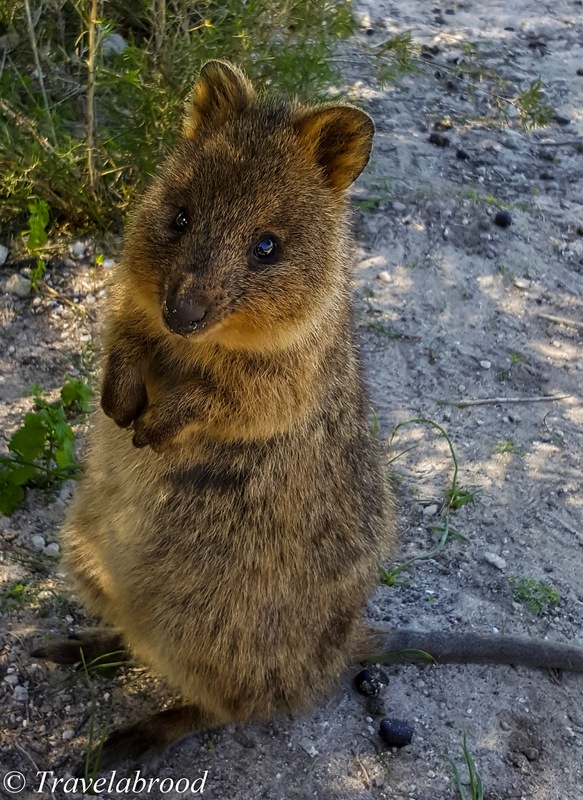 The quokkas still inhabit the island and don't shy away from having their photo taken. Our day trip this spring, was like no other. 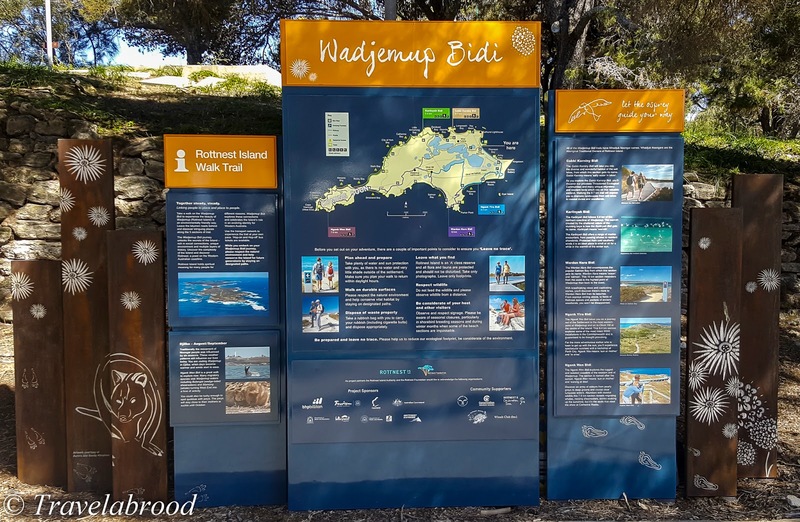 Rotto is currently being upgraded and we were pleasantly surprised to see an installation of nature walks which take you off the beaten track and connect you with the history of the island. 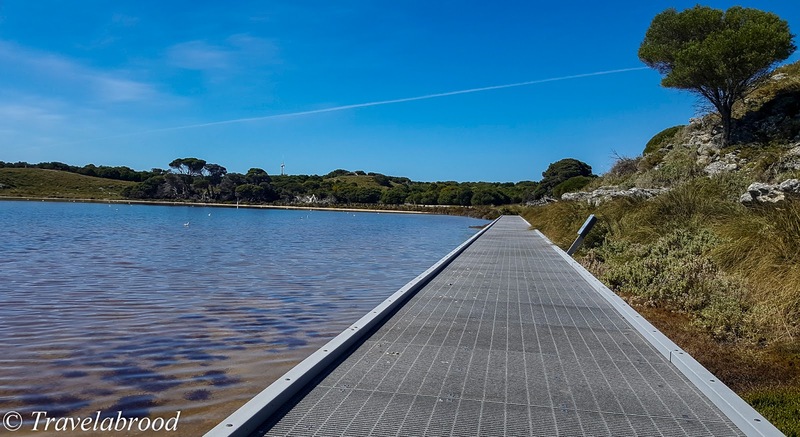 The five walks interconnect and you can use the transport network to help navigate the different areas. We chose to walk the Gabbi Karniny Bidi. 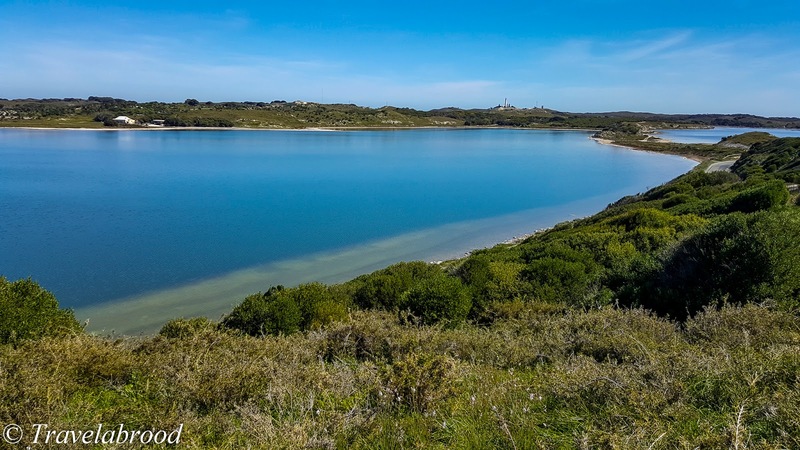 The near 10km, well signposted walk traverses the salt lakes, showing off the dramatic landscapes of the coastal dunes and woodlands. 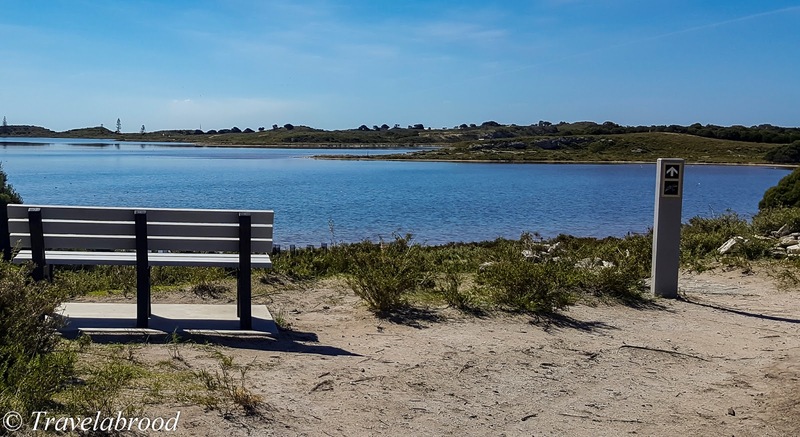 Bikes are not permitted on the nature walks and bench seats are well located so you can stop for a drink, photo opportunity or even bite to eat. Just remember that there is nowhere to refill your water bottle along the way, so make sure you carry plenty to drink. Most of the walks are on uneven pathways, so watch your step and beware of snakes and other reptiles. Don't forget to take your swimmers. 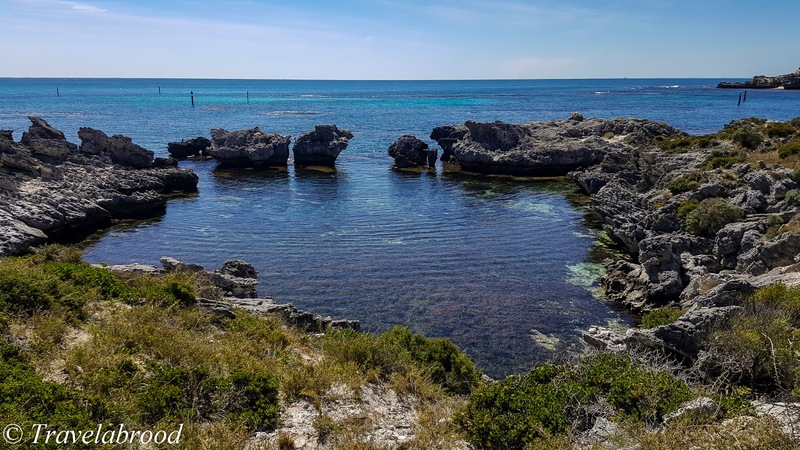 Although you can't swim in the salt lakes, the Gabbi Karniny Bidi traverses the beautiful beaches of Geordie, Fay's & Longreach Bays, The Basin and Pinky's. Hats off to the Rottnest Island Authority for this spectacular way of seeing an old destination!